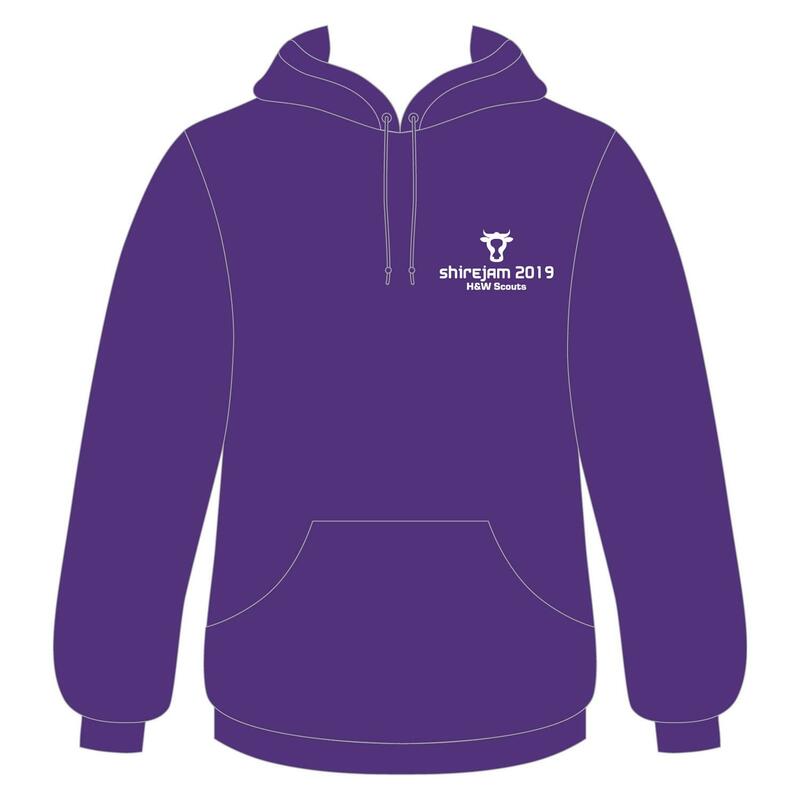 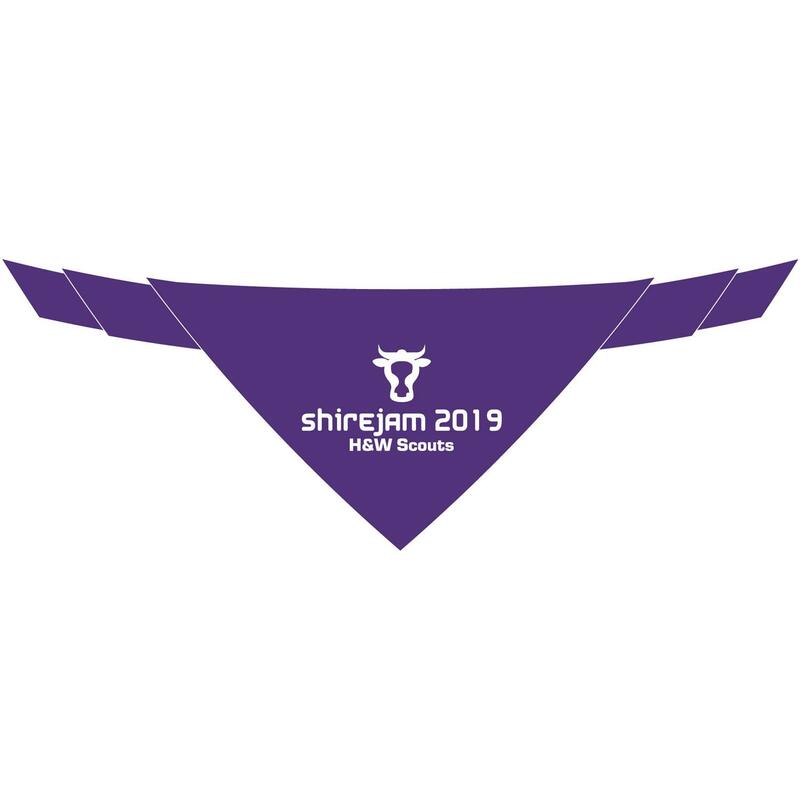 This purple Hoodie features the Shirejam 2019 event logo printed to the left chest. 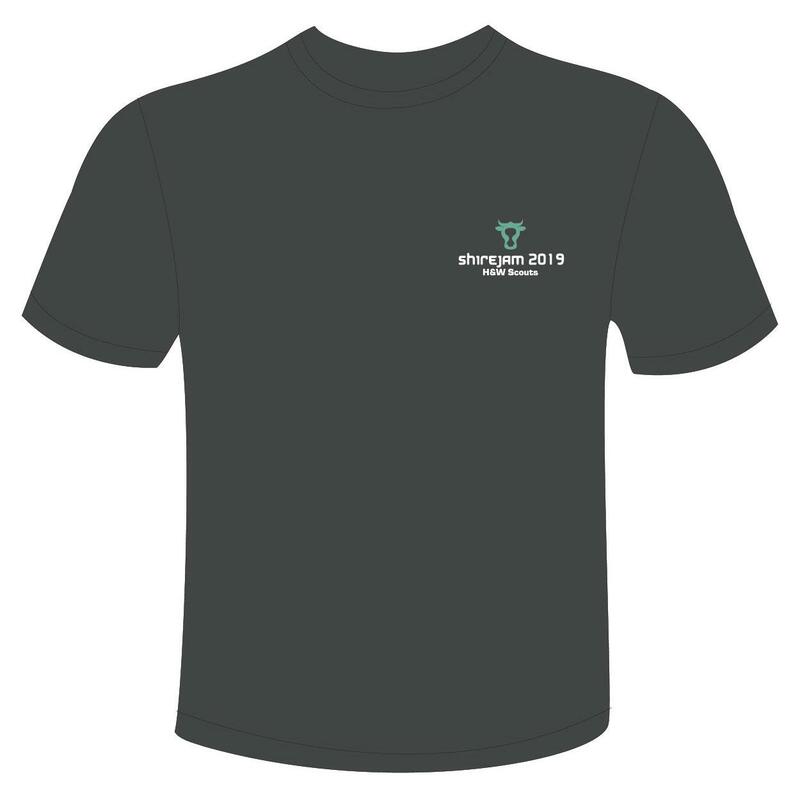 This is available for all staff and participants. 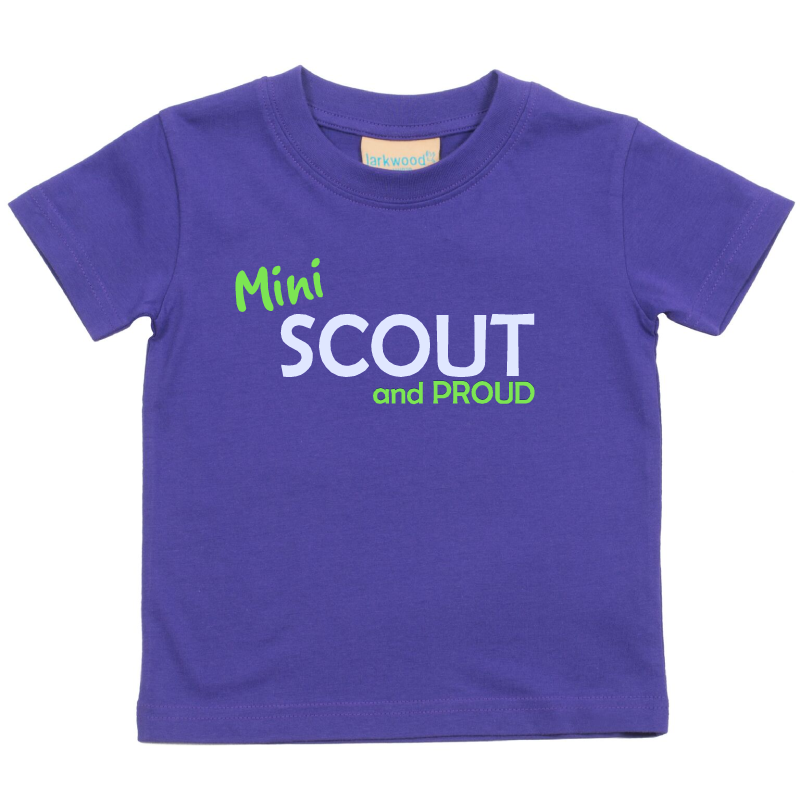 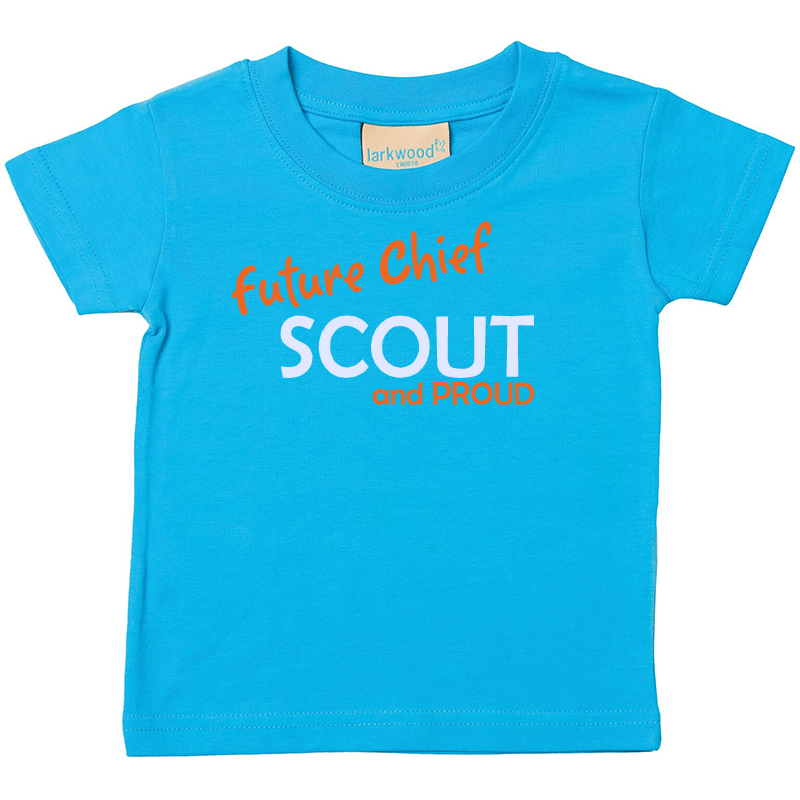 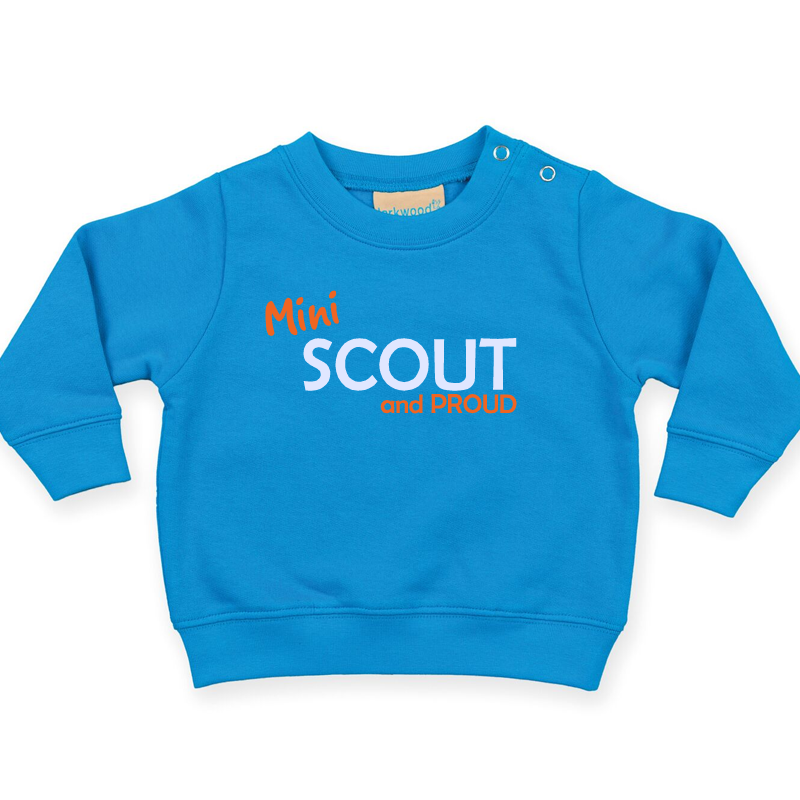 Available in sizes, 3/4 - 12/13, please select from the dropdown menu. When completing checkout you can choose to either have this product delivered to you, or to collect at the event.